Hope you’re all doing well. After a few weeks of some very intriguing movies, I felt like we needed something a little lighter for this week. 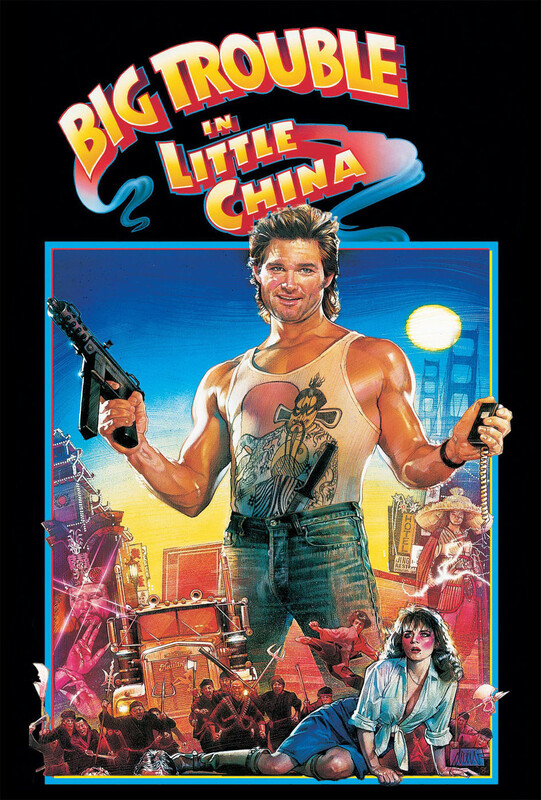 Thus, I present to you John Carpenter’s “Big Trouble in Little China.” Starring Kurt Russell and James Hong, this one has it all: 80s cheese, Kung-Fu, swordplay, Chinese mysticism, monsters, guns, Kim Cattrall before she only played 50-something promiscuous women, and a truck. It’s definitely got a more humourous tone than what we’ve had so far. Looking forward to seeing you all tomorrow.